Kick mulch to the curb and plant a tapestry of hardy native plants for a more visually appealing and ecologically valuable landscape. 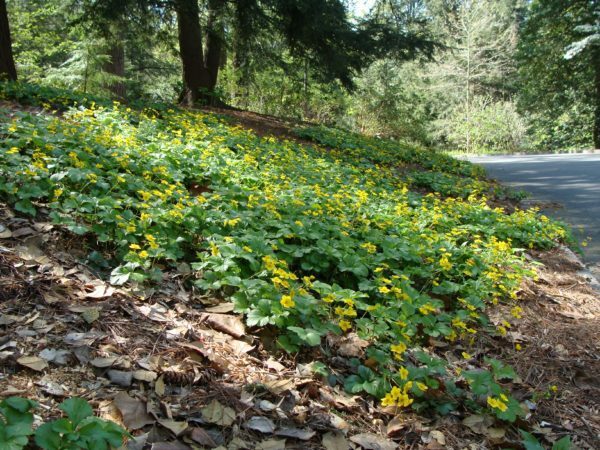 Discover ten attractive, tough, and versatile native plants to use as groundcovers for spring and early summer appeal. Gardeners of all levels will benefit from this addition to their horticultural expertise. Be prepared to walk outdoors. Rain date for this class is Wednesday, June 12, 2019. This class qualifies for the following professional credits: 1 CNP credit with DNLA and 1.5 NOFA AOLCP.